The European Food Safety Authority (EFSA) has developed a new food safety management approach that makes it simpler for small retailers to donate food. Under the new system, retailers need only to be aware that biological, chemical and physical hazards or allergens may be present and that a failure to undertake key control activities – such as separation of raw from cooked products – could pose a risk to consumers. 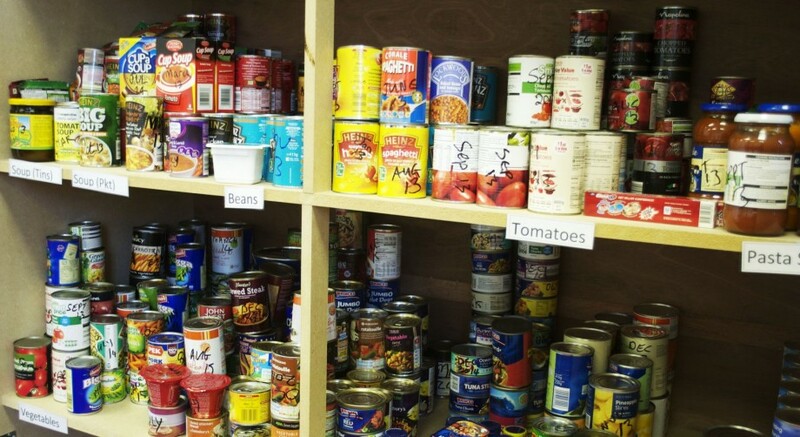 The approach is intended for food distribution centres, supermarkets, pubs, restaurants and other small retailers. Ensuring the safety of donated food is particularly challenging because it may be nearing the end of its shelf life and also because several actors are involved in the food donation chain. The scientific opinion will assist food donors and recipients (food banks and other charity organisations) by defining simplified food safety management systems to ensure redistribution of safe food to those in need. The new approach uses clear flow diagrams to summarise the stages of production, and simple tables to take retailers through the food safety management process from hazard identification to control measures, in line with existing regulations. The diagrams and tables are generic and can be adjusted by food business operators to fit their own business activities. In a previous scientific opinion EFSA developed a simple food safety management system for five other types of small food business – butcher’s shops, bakeries, fishmongers, grocery stores, and ice cream shops. Only a small proportion of surplus food in the EU is redistributed. In 2017, the European Federation of Food Banks network provided 44,700 frontline charity organisations with 4.1m meals each day for the benefit of 8.1m people. The revised UE waste legislation, which was adopted in May 2018, calls on the EU countries to take action to reduce food waste at each stage of the food supply chain, monitor and report on food waste levels, based on a common EU methodology for measuring food waste to be adopted by the Commission.